You searched for which does not fit your . We've redirected you to 160-3702, which has the proper fitment. • You no longer have to deal with twisted straps. 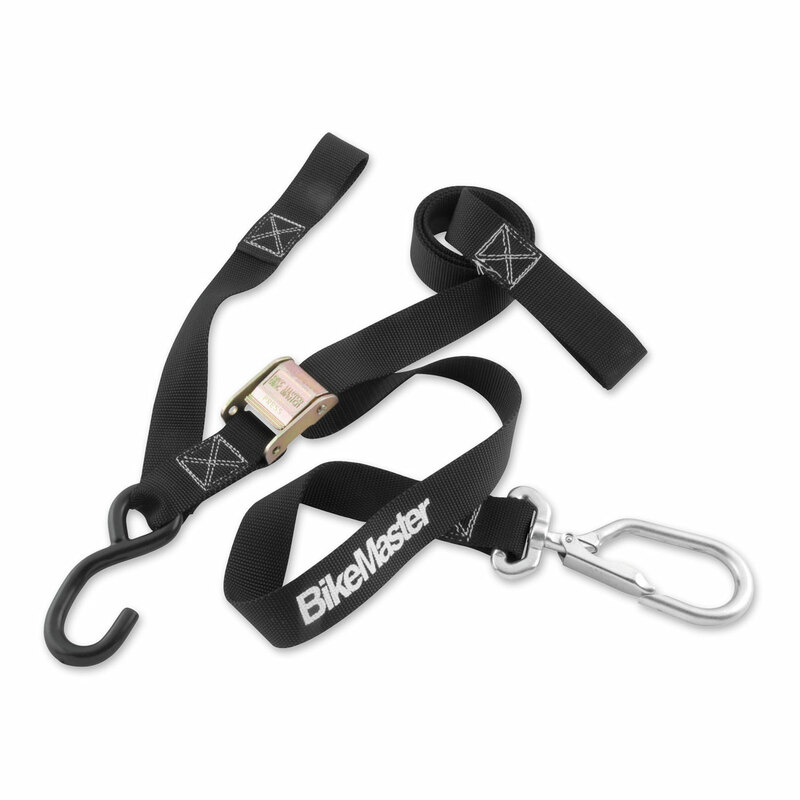 • These Tie Downs feature a super heavy-duty buckle, thumb tang and soft hook straps to prevent scratching or marring. • Straps are made of nylon.